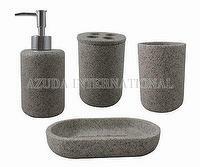 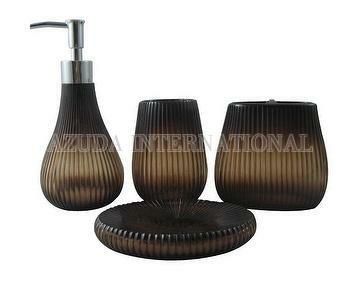 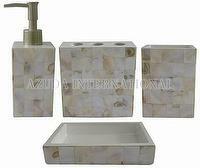 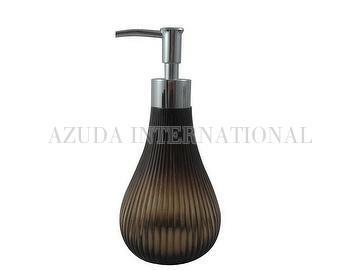 Taiwan Belly Shape w/Carving Lines Bathroom Set | AZUDA INTERNATIONAL LTD.
Poly bathroom accessories include lotion dispenser, toothbrush holder, tumbler and soap dish. 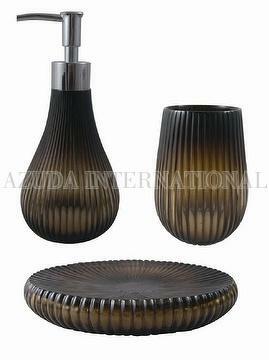 Belly shape with carving lines design. 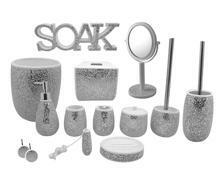 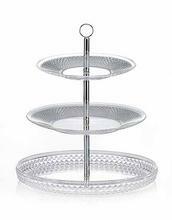 Simple yet elegant bathroom accessories exhibit your delicate taste for indoor decorations.